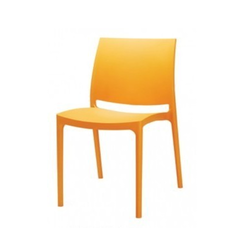 - Sleek armless ergonomic design for maximum seating comfort. Seating Height: 16 to 18"
Our company has gained immense accolades in the field of offering PC Crystal Chair to the clients. This product is manufactured using premium quality components advanced technology under the strict supervision of professionals. Nilkamal Chair is checked on various quality parameters. Offered range is widely applaude. 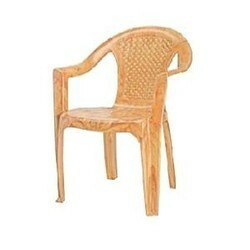 Neelkamal chairs at best rates.